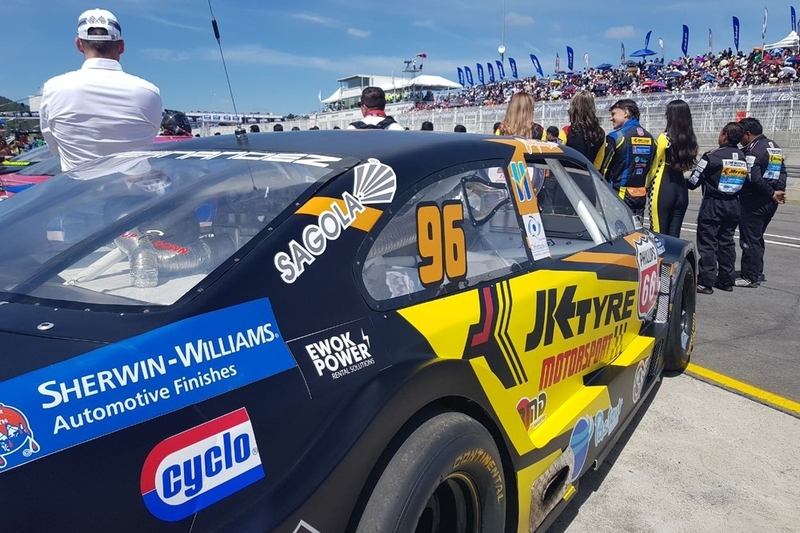 On July 8, the Sagola team supported Javier Fernandez "El Che" in Puebla (Mexico) on the fifth date of the Nascar Peak Mexico Series, a complicated circuit for which Javier was especially motivated but did not finish as he expected. There are still several races this season and without a doubt the optimistic and patient character of this pilot together with an excellent team work will help him achieve the goals. Thank you very much for sharing with us this special day in which besides doing what you are passionate about, you celebrated your birthday. Happy Birthday Che, it was a pleasure to spend the day with your family and friends. From Sagola we wish you success in the races ahead, good luck on Sunday July 29 at the Autodromo Internacional Aguascalientes. Go Che 96, fight for it!